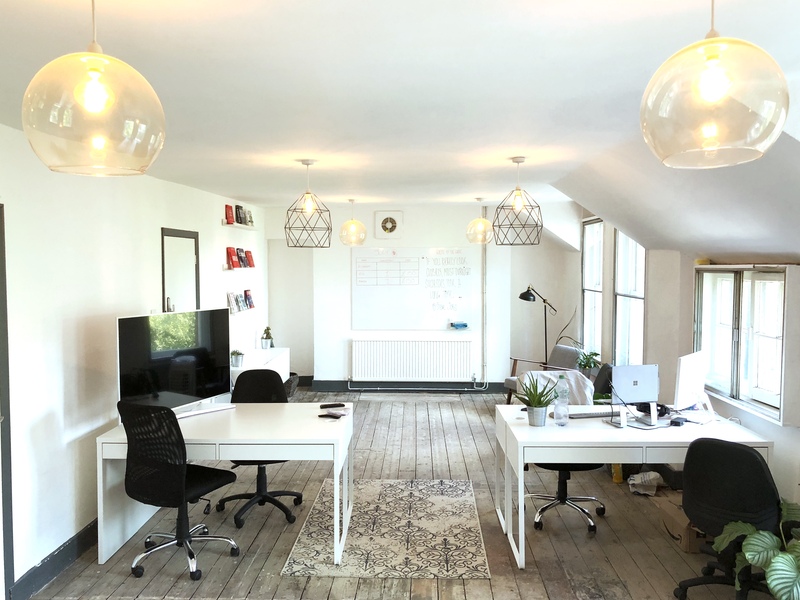 ARK is a vibrant and beautiful coworking space in the heart of Kings Cross, London, with a varied selection of Fixed Desks, Floating Desks & Private Offices. Our space is growing fast and thrives on collaboration and genuine community. 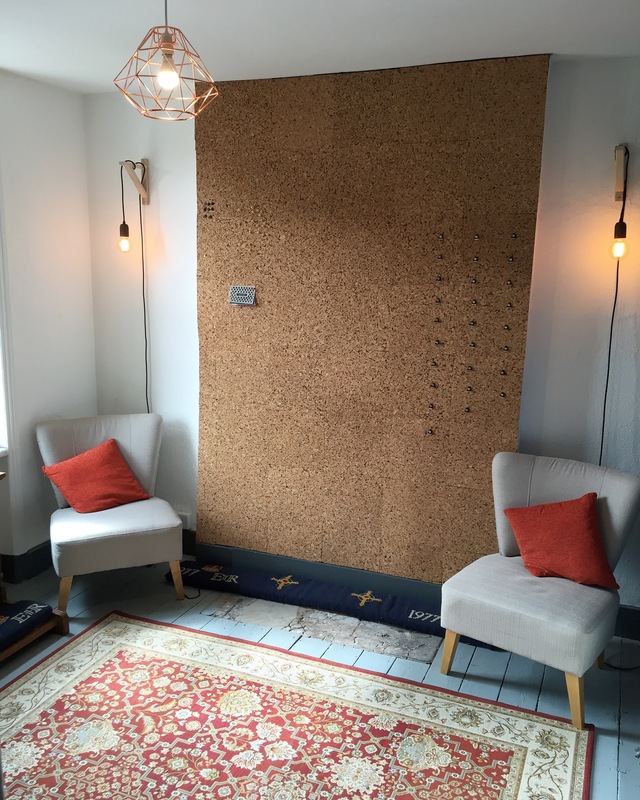 We offer desks for individual freelancers and creatives, all the way through to Private Offices for start ups, small businesses and social enterprises. Full of character and great natural light!